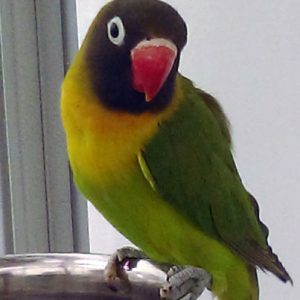 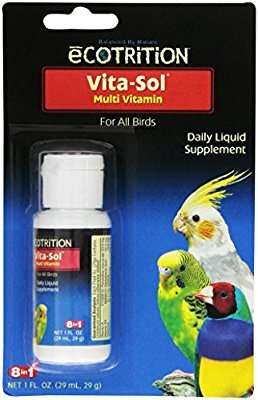 ZuPreem FruitBlend Flavor Premium Bird Food is formulated for various species of adult psittacines (hookbills) and passerines (softbills). 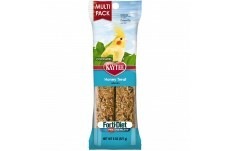 Nutritionally balanced and available in various pellet sizes. 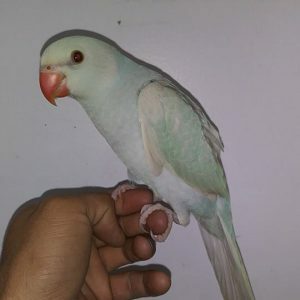 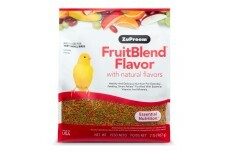 21 vitamins and minerals in every bite Contains fresh ground fruit for a taste and aroma birds love Larger pellet sizes have five different fruit shapes and colors Naturally Preserved ZuPreem is the No. 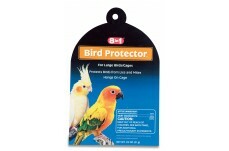 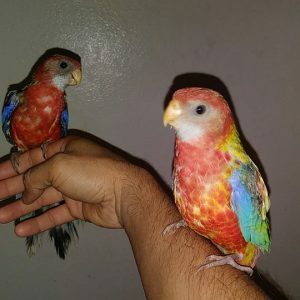 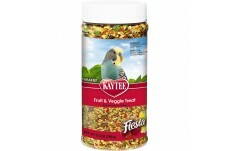 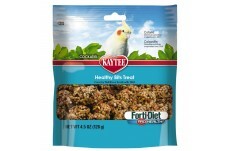 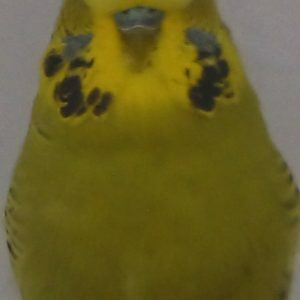 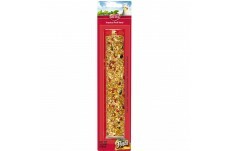 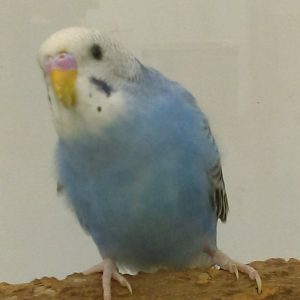 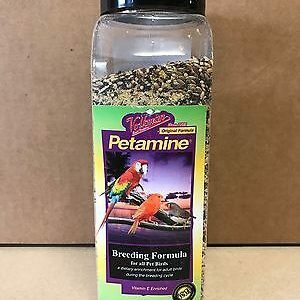 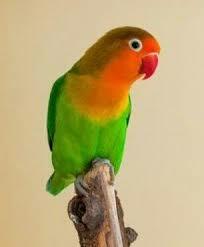 1 selling pelleted bird food brand in the US XS – Recommended for Canaries Finches and other very small softbills.